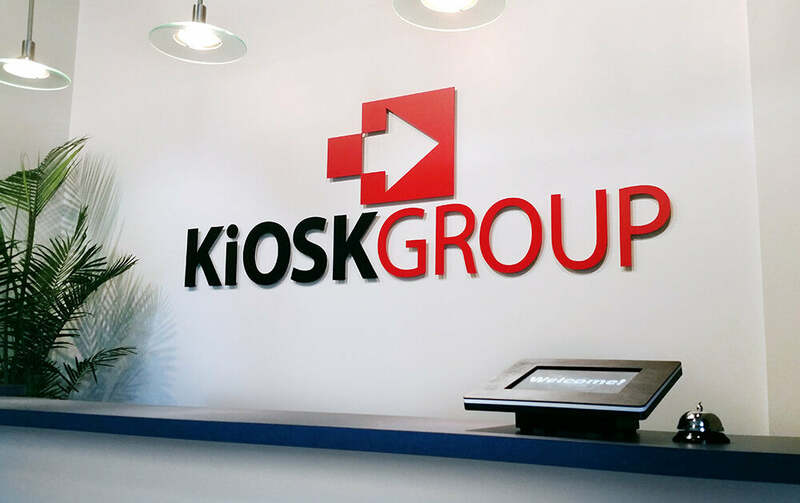 Kiosk Group is a privately-owned, Maryland-based company that many leading companies, organizations, and government agencies trust and rely upon for interactive kiosks. We focus on creating long-term client relationships, so you can feel confident that if you have questions about our kiosks or experience a problem with your order, we’ll do everything we can to help. With over 30 years in designing interactive kiosks, we know what works. We’ve developed both hardware and software for hundreds of interpretive exhibits, transactional kiosks, sales exhibits, and training programs. We recognized the potential of the iPad for kiosk use when it was initially launched back in 2010 and quickly followed up with the introduction of the first commercially-available iPad kiosk enclosures. Fast forward to the present and as predicted, the iPad has been a game-changer in the kiosk industry, drastically cutting the costs of interactive touchscreen kiosks. This success has brought a number of new companies without previous experience in kiosk design to the table. Partnering with us on your next kiosk deployment means you benefit from working with some of the most experienced people in the kiosk industry.